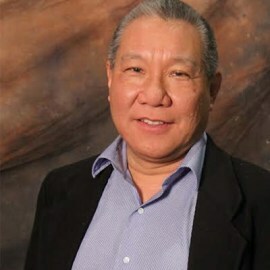 Benton Leong is an active angel investor in the Golden Triangle Angel Network (GTAN), located in the Waterloo Region, where he chairs their Selection Committee. Benton’s career includes teaching and research positions in computer science at University of California, Berkeley, Penn State University and the University of Waterloo and he also co-founded four companies. In addition, Benton served as a mentor for social venture start-ups at Communitech. He assists general companies with finding and cultivating the right partners as part of business development, and for companies that are seeking financing, he provides advice on how to find investors and how to pitch successfully to them. He serves as an advisor, grant reviewer and investment advisor for OCE, IAF, TiEQuest and Shenzhen Sci Innovation Centre.